EuroNet Platform is a EuroNet MRPH project developed in association with ESME Sudria. 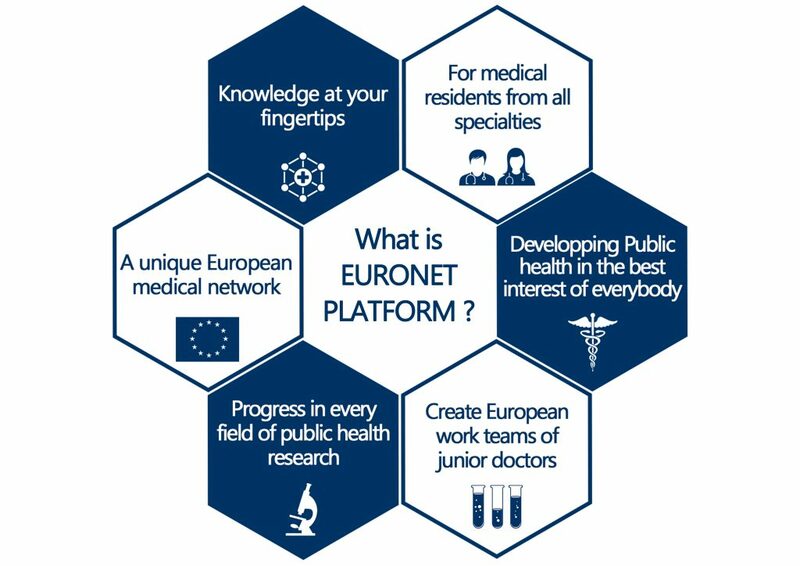 EuroNet Platform aims to connect resident physicians from all over Europe to develop research projects. 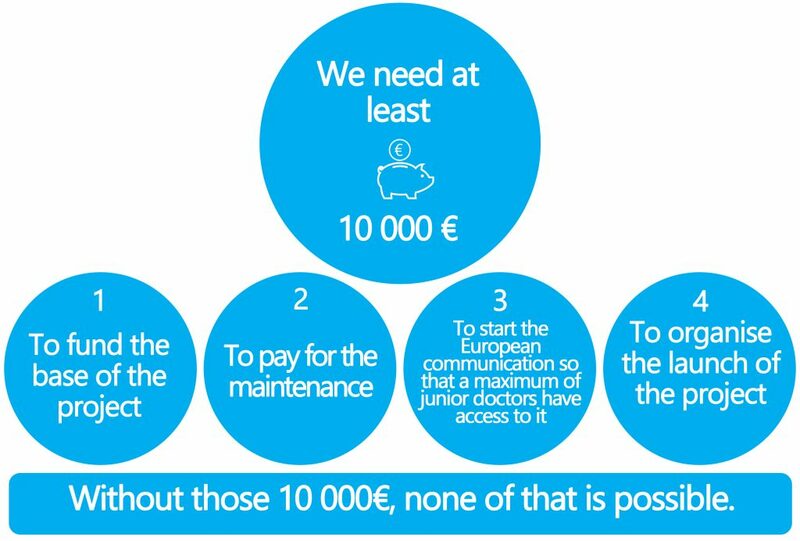 The platform will be free for resident physicians and researchers, but its development and maintenance won't be for free. How much will it take?